35 min from Châtellerault and A10 motorway. Hunting and forestry estate with 245 ha of land with oak trees and 3 ha lake. 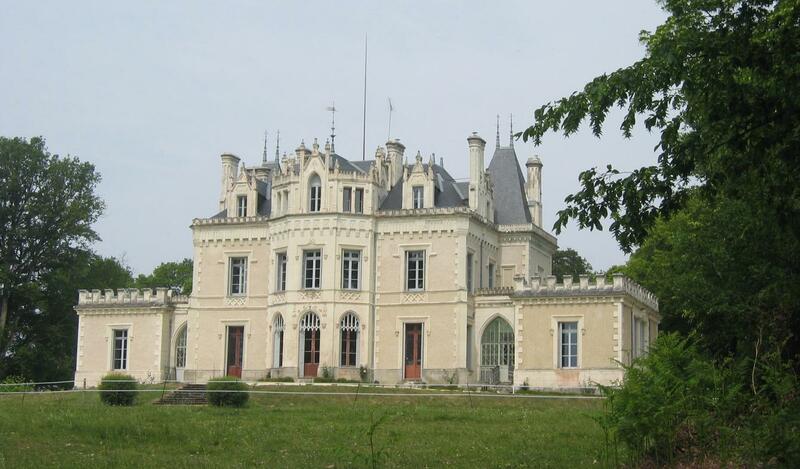 19th century château, with 20 main rooms, 8 bedrooms, and 6 bath or shower rooms. 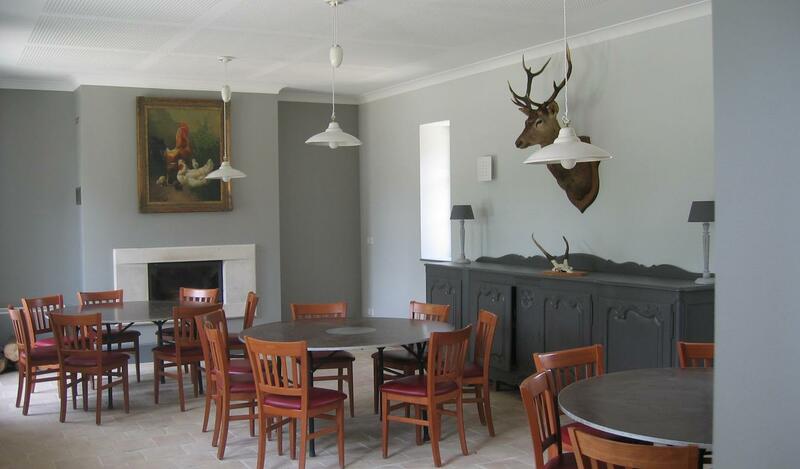 120 m² hunting lodge with bar, restaurant dining room and equipped kitchen. Outbuildings orangery with pool and pool-house, house T5 of the guard, cold room, kennels, stable, agricultural hangar,etc ...Ref. : 1889. Fees chargeable to the Seller. Consult our scale of fees on our website.